Are you looking to meet other moms, get in a play date for your kids, and torch some serious calories all at the same time? 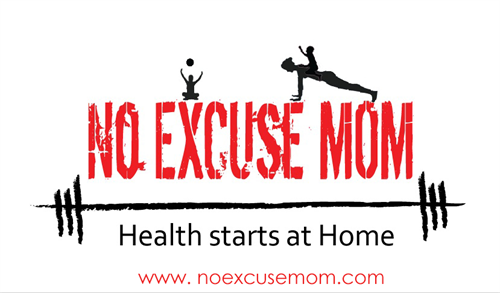 Join Centered Studios (7009 N. Glenwood) on Saturdays from 7:30am-8:30am for their FREE No Excuse Mom workout! Kids are not only welcome but encouraged to come and play while you get your sweat on. Register for this FREE class using the "MindBody" app on your smartphone or through www.centered-studios.com.